#4224 Midway's Finest Caramel Apple Dip (1 case) | Pronto Pup Co., Inc.
#4224 Midway’s Finest Caramel Apple Dip. 6 – #10 (8 lb) cans per case. 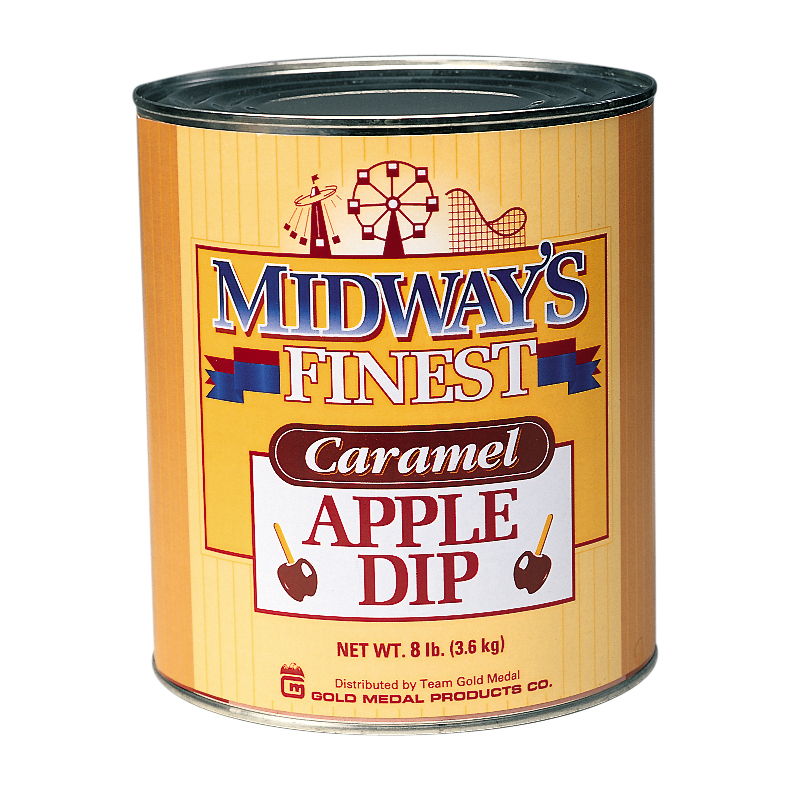 Best selling Caramel! IN STOCK! Coats about 240 apples per case (depending on size of apples). Warm to 180 degrees and dip!